Ladies and gentlemen I am sorry to say the pits are still underwater we will be cancelled again today. 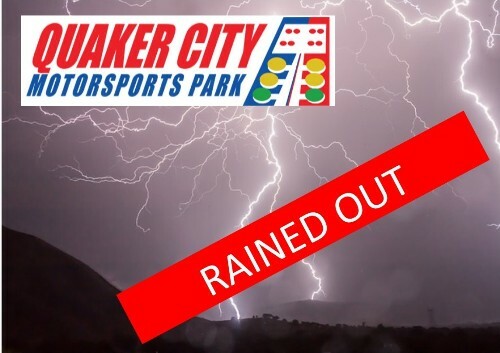 We really appreciate your understanding in this and we will see you next weekend for DADS, Gamblers and our final index race before the pumpkin race. I appreciate the notice. No quite complaining more out of frustration but could you do it earlier than 8:30 AM in the future, please? I checked then, wasn’t canceled and count down clock was running, so I loaded up and drove to track. Got there at 11:20 to locked gates. will you be open for street night this wednesday? We hope that the weather will cooperate and allow us to run on Wednesday.